Apply for Arizona Firefighter jobs, EMT jobs and EMS jobs and Paramedic jobs all in one place. 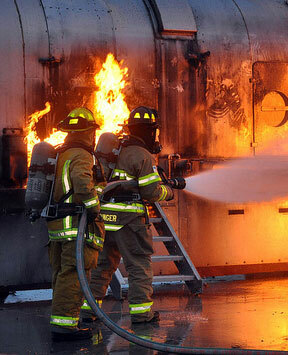 Take one test and apply for all fire job listings. Take one test for all departments. All testing will take place at NTN Testing Center at Phoenix, Arizona.